Get ready to slither and hissss with Paul and Donna this week in our very first episode about a snek; the cobra! 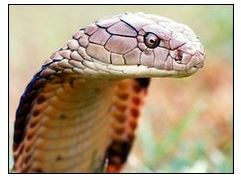 A third king cobra caught at Kathu construction camp. Article courtesy of thephuketnews.com. 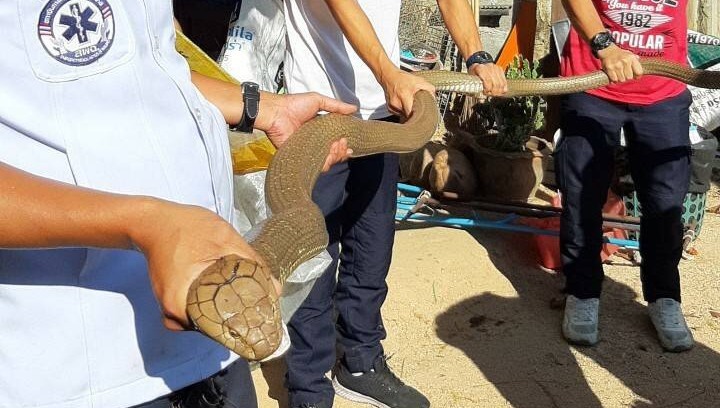 Wow this snek is huge! Wait, there’s more than one? Cobras Spit Venom at Eyes With Nearly Perfect Aim! Article courtesy of nationalgeographic.com. GI Joe Cobra Commander: That is Disgusting! Courtesy of YouTube user black2much. He likes to hear the sound of his own voice, though we’re not sure why! Lion Guard – Scar talks with Ushari about Lion Guard, courtesy of YouTube user MelBlanc222. Can Intelligence be Measured? Video courtesy of YouTube user Arizona Public Media. A talk about smartypantsness and how smartypantsness happens! Itsy Bitsy Spider…: Infants React with Increased Arousal to Spiders and Snakes. Article courtesy of frontiersin.org. 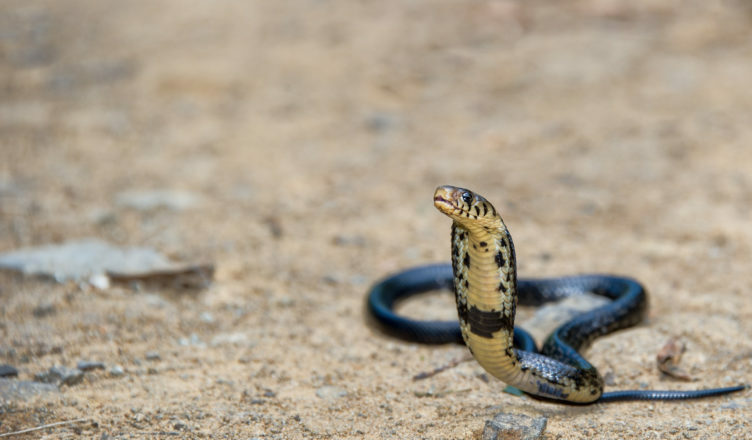 Intimate secrets of the snake’s forked tongue. Article courtesy of newscientist.com. 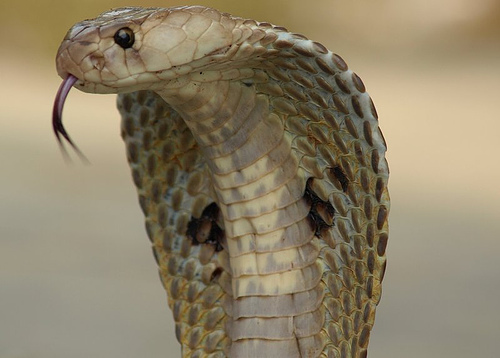 Now you know a little more about cobras than you did this morning! What do you think of them? We want to hear from you! Send us your suggestions for animals you’d like to hear us talk about, or just drop us a line about anything at varmintspodcast@gmail.com! We might even read your email on the show. Justine and Santiago are the hosts of the very funny Weird With You podcast.